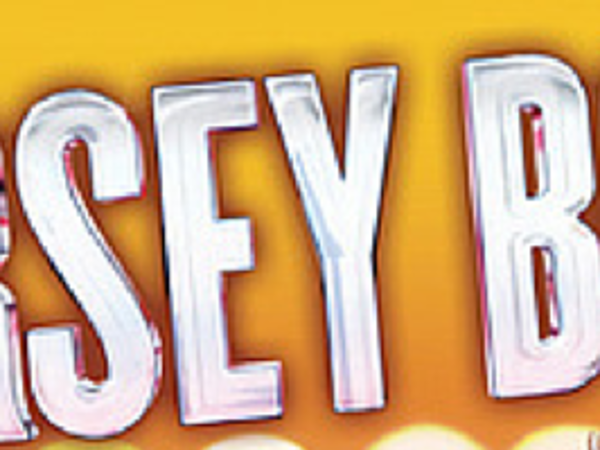 Catch Broadway at the Embassy with Jersey Boys! Posted on April 01, 2015 at 7:01:00 am by Kayleen R.
"Who loves you, pretty baby? Who&apos;s always there to help you through the night? Who loves you, pretty mama? Who&apos;s always there to make it right?" Oh, hey, I&apos;m just getting in the groove for the Embassy Theatre&apos;s upcoming smash hit, Jersey Boys. The show highlights the lives and careers of the 1960s musical group, Frankie Valli and the Four Seasons. The title refers to the fact that the members of The Four Seasons are from New Jersey. Jersey Boys is an award-winning musical presented creatively as a documentary that tells how the group came together to sing a string of successful tunes, their success and years later, eventual break up. The musical is separated into four sections like the four seasons of the year. Each season is narrated by a different member of the band who gives his own perspective on its history and music. Some of my favorites songs sung by the Four Seasons are part of the musical: "Big Girls Don&apos;t Cry," "Sherry," "December 1963 (Oh, What A Night)," "My Eyes Adored You," "Can&apos;t Take My Eyes Off You," "Working My Way Back to You" and "Rag Doll." The group re-united in 1990 when it was inducted into the Rock and Roll Hall of Fame. After Jersey Boys opened on Broadway in 2005, it won four Tony Awards including Best Musical and the 2009 Laurence Olivier Award for Best New Musical. It has had two North American National Tours and productions in London, across America, Toronto, Melbourne, Singapore, South Africa and The Netherlands. In 2014, a film, Jersey Boys was released in the United States. 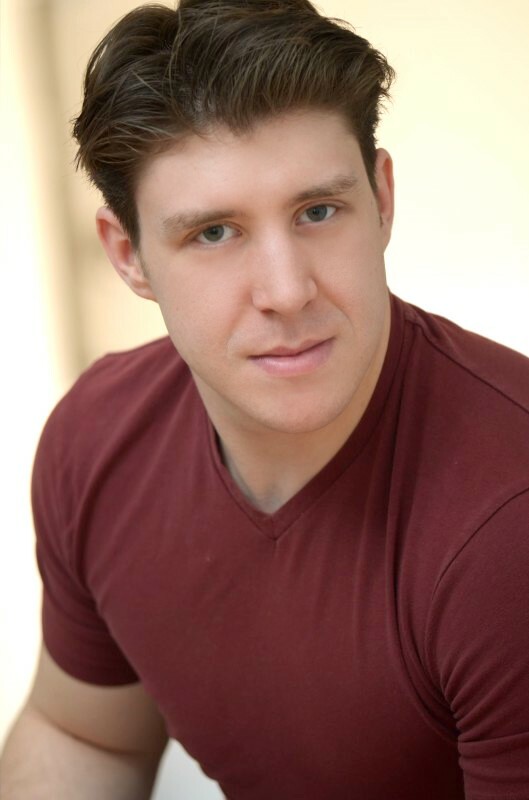 The film is rated R and according to actor Matthew Dailey, who will portray Tommy DeVito at the Embassy, the musical contains ‘authentic Jersey language&apos;. 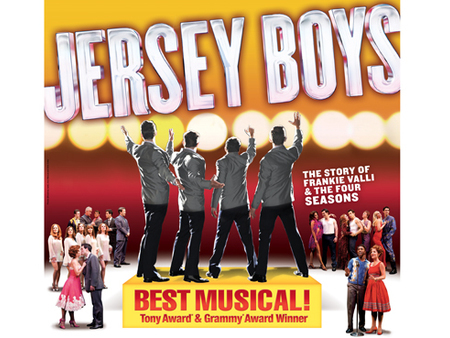 Jersey Boys will perform a series of shows from April 14-19. Evening shows are at 7:30pm with matinees at 2pm available on April 18 & 19. Now, if you&apos;ll excuse me, I have to get back to practice. I want to sound really good so I can sing along during the show. And yes, you should feel sorry for the people sitting around me. You can even win tickets to see Jersey Boys at the Embassy! 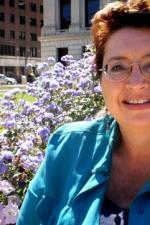 Box Office Hours: Mon - Friday, 10 a.m. - 6 p.m. Ticket can be purchased at the Embassy box office, Ticketmaster (1.800.745.3000) and Ticketmaster.com.